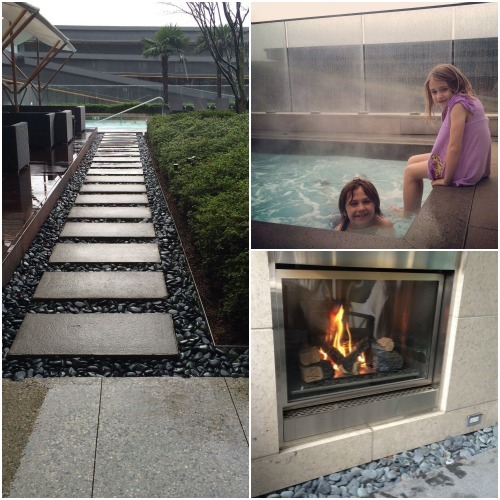 hotel review: Fairmont Pacific Rim Vancouver, B.C. 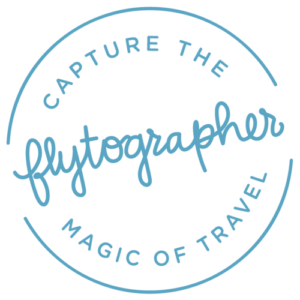 This post, written by Stefanie Van Aken, originally appeared on TravelingMom.com. The Fairmont Hotel Group is known around the world for its iconic royal treatment, service and design elements second to none. 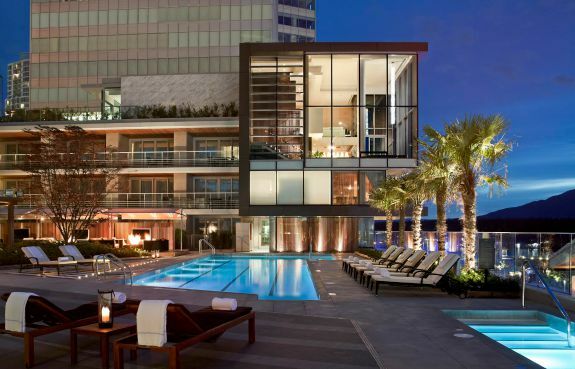 One of its newest properties is the Fairmont Pacific Rim in Vancouver, British Columbia, Canada. 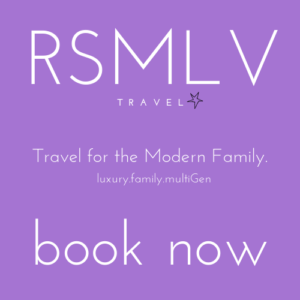 Just a few steps away from some of the most important landmarks in Vancouver, and a few city blocks from even more, the Fairmont Pacific Rim promises to offer a modern luxury dedicated to the sophisticated family traveler. Admittedly, I was a bit nervous not having stayed at a Fairmont with our family before.The Fairmont Pacific Rim put me right at ease as soon as the doorman helped us out of the car and greeted us, and the children (ages 10 and 8), in a most charismatic way. It is always a relief when your children are treated in the same manner, or better, than their parents, as guests of the hotel. I knew right away the kids would love it here, as would I, and make our stay that much more pleasurable. The kids were each handed a Fairmont Kids backpack, which had a coloring book, crayons and a stuffed toy. The Doorman entertained the kids while my husband and I checked in. Anything we asked for or about in reference to our children’s comfort and safety were answered right away and without hesitation. At all Fairmont hotels, kids 5 and under eat free off the children’s menu while kids 6-11 eat for half price off the regular menu. 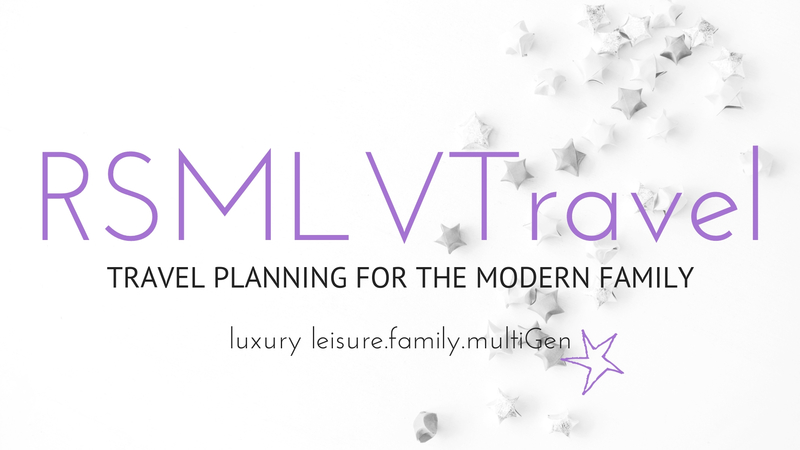 The Family Affair Vancouver Vacation Package provides extra room for half the price! Families who travel together can save together when they book one room or suite, and get the second room at 50% off. Honestly, it was difficult to find anything that did not work for families. 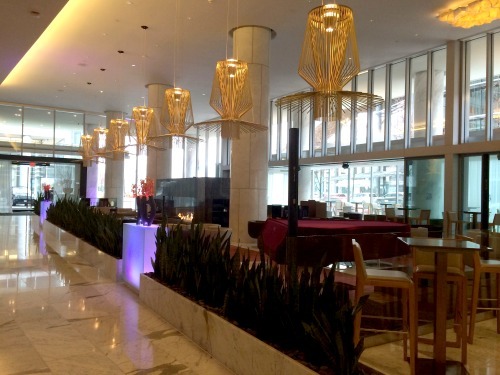 The Lobby Lounge + Raw Bar is a lobby bar located at the entrance of the hotel. It is the place to be for happy hour and on the weekends in downtown Vancouver. This may be the only thing that might take away from the family friendly experience. My kids are used to that kind of scene, as they are at hotels on the Las Vegas Strip often. No major concerns for us, but there is live music and crowds towards the weekend. The Fairmont Pacific Rim, 1038 Canada Place, Vancouver, British Columbia, Canada, VC6 0B9, sits on the corner of Burrard and Cordova Streets, overlooking the Coal Harbour. It is across the street from the Winter Olympic Torch from the 2012 games, which makes for excellent family photos, as well as a keen spot for whale watching and looking for other marine life. The hotel also enjoys the excitement of being located in happening downtown Vancouver, making it easy to access all major points of interest and venues. 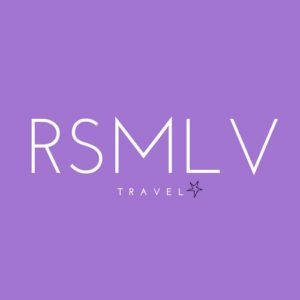 The easiest way to get to the Fairmont Pacific Rim is by vehicle. The closest airport is the Vancouver International Airport (YVR). It is approximately 14 miles away, and about a 30-minute ride to the hotel. Just take note of heavy traffic times which may cause for some delay. There was also a bit of construction near the hotel during our visit, which also forced a bit more travel time. 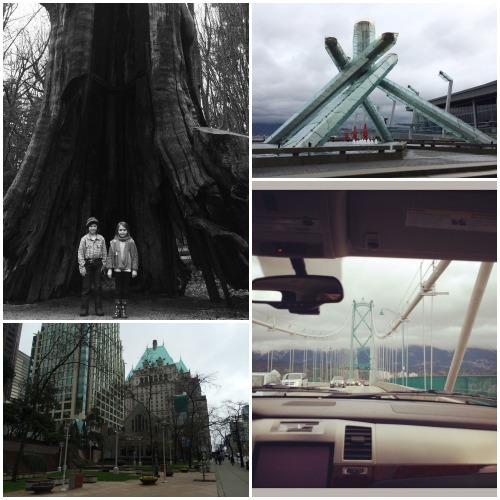 Otherwise, a very simple and beautiful drive over the Arthur Laing Bridge, and down some famous Vancouver streets. Valet and Self Parking is available for various rates and fees. When Vancouver was selected as the host city of the 2012 Winter Olympics, the city began to prep to receive the tremendous amounts of visitors set to attend the games. 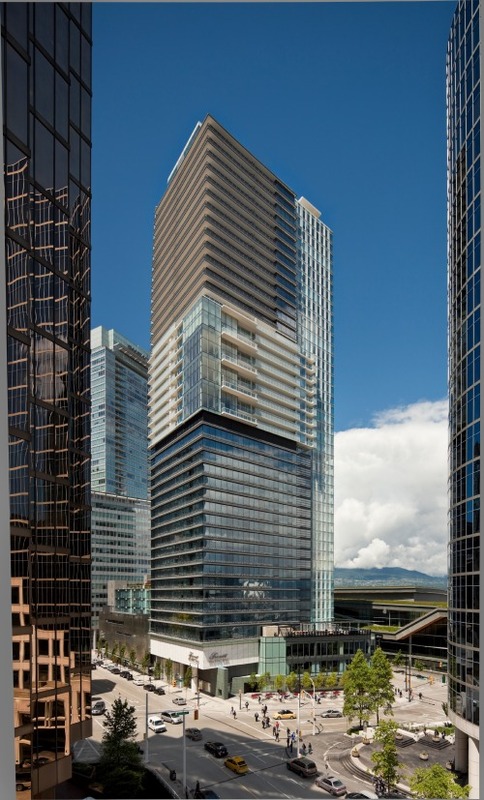 The Fairmont Pacific Rim was one of the projects set forth to accommodate a discerning crowd. Beautifully designed to appeal to the modern eye, yet with a hint of comfortable sophistication, the silvery colors set in a natural ambiance creates an air of approachable luxury. Location is perfect- situated downtown, across from Canada Place, around the corner from Stanley Park and The Vancouver Aquarium, and within walking distance of trendy Robson and Burrard Streets. True to its eco-conscious Vancouver roots, the Fairmont Pacific Rim was awarded the 5-Green Key rating during its first year of operation. Modern and hip, it is the spot in Vancouver for some of the best restaurants like Oru, and giovanne, and amazing views from the rooftop pool offering cabanas, hot tubs and fire pits. Well appointed, very comfortable couches. Everything full sized to accommodate family of 4 or more. Comforts like outdoor fireplace to enjoy outdoor space even in cool temperatures. Robes and slippers available in-room. For children on request. Some of the best meals to be had in Vancouver are had at the Fairmont Pacific Rim. For starters, Oru offers a farm-to-table menu with savory flavors found up and down the Pacific Northwest. Hands down, giovanne cafe + wine bar, was my family’s favorite. 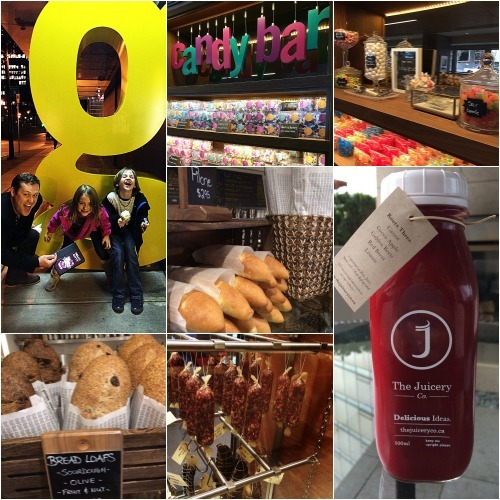 By day, a coffee shop with signature roasted coffee and hand-crafted espresso drinks, decadent pastries and healthy options like fresh juices. By night, a savvy little Italian eatery with a wine list to die for and exceptional culinary delights like house made pastas and antipasto dishes. A fun candy wall connects the coffee shop to the wine bar. It’s very lively and inviting. The Lobby Lounge offers a Raw Bar and Afternoon Tea. Just be sure to check with the concierge as children are not allowed in the Lobby Bar after 9 pm. 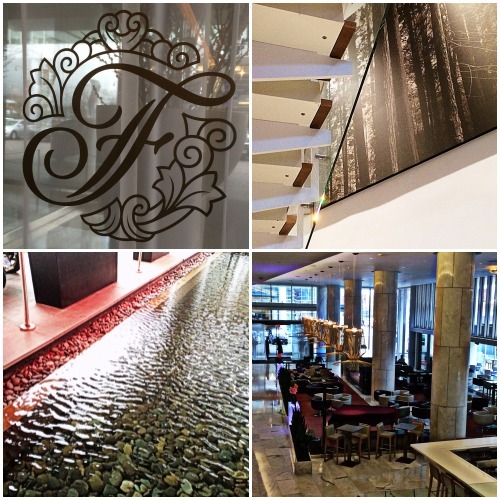 Biggest plus to dining at any Fairmont hotel? Children under 5 eat free off the children’s menu, and children 6-12 can select items off the regular menu and receive a 50% discount. As a member of the press, I was not offered any special discounts or room upgrades or tickets for anything mentioned in this post. All opinions are my own.